Although we are well into the New Year now, there were so many great pictures from the ‘tutu’ run on the 22nd December that I’ve added some here to reminisce! 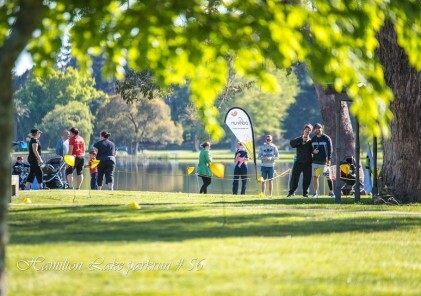 There’s a special run report below written by Jaxon of Millwater parkrun – thanks Jaxon for your informative and heart warming words of wisdom! 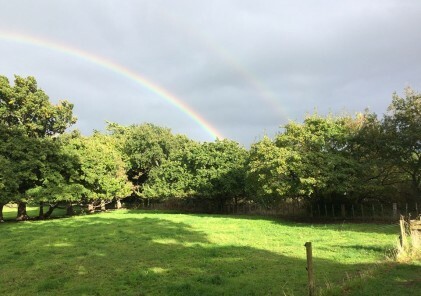 Also if anyone is still worried about coming along to a parkrun in 2019 – read Linda’s simple message and the reasons why she gets up on a Saturday to join her local parkrunners. My name is Jaxon and I am 12 years old. Today was my 22nd parkrun, I tried to beat my PB but I didn’t try enough. It was an amazing sunny morning, everyone was smiling and happy, that makes me happy and smiling. I have a bad condition with my brain called Polymicrogyria which causes symptoms like a stroke and I also have Autism. I love running because it helps me a lot and makes me much better. 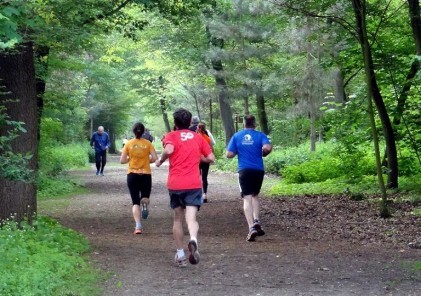 I especially love parkrun because everyone always says “Hi Jax”, I don’t always say hi back, but I’m not being rude. I think all of the volunteers did their best today and thank you for your time, some people ran fast and some ran slow, especially my sister because she’s just started running and I’m helping her. Well done everyone that did their first time, or a PB and there were lots of people 197, wow! 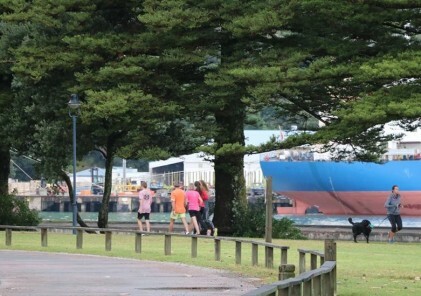 Did you know Achilles International and parkrun have a partnership in New Zealand? 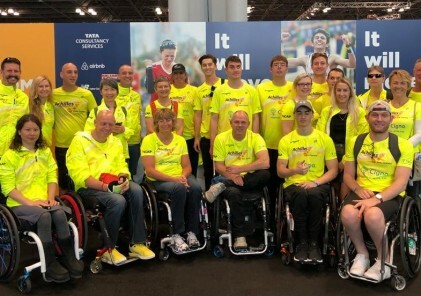 So if you see me or someone else in a bright yellow shirt it means they are a disabled athlete or a guide so make sure you take care running past us. Huge congratulations to Wendy Milne, Andrew Milne, and Matthew Freak (pictured above) – all celebrating their 50th parkrun with us last Saturday – halfway to the big 100! 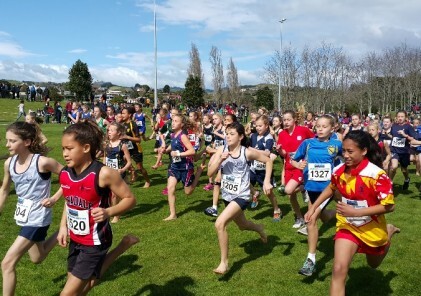 Some lovely pictures from Gisborne, Porirua and Hagley parkrun! This Saturday was a stunning Palmy morning, the sun shining, no wind and the river looking amazing (actually a typical Palmy summer’s day). Having first seen parkrun via Facebook and going to the first one in Palmy, it soon became a weekend ritual. Limiting myself to only a couple of wines on Friday night in order to be able to get up and run on Saturday soon became the norm. Running and then followed by a cooked breakfast and great coffee was soon the start to most Saturdays for my husband and I. There are all types of runners and walkers each week. For me I know I am going OK if I manage to get to the Albert Street mark before the lead runners come past me on their way back, and if I get to the 2km mark before I see my hubby on his way back I am super happy!